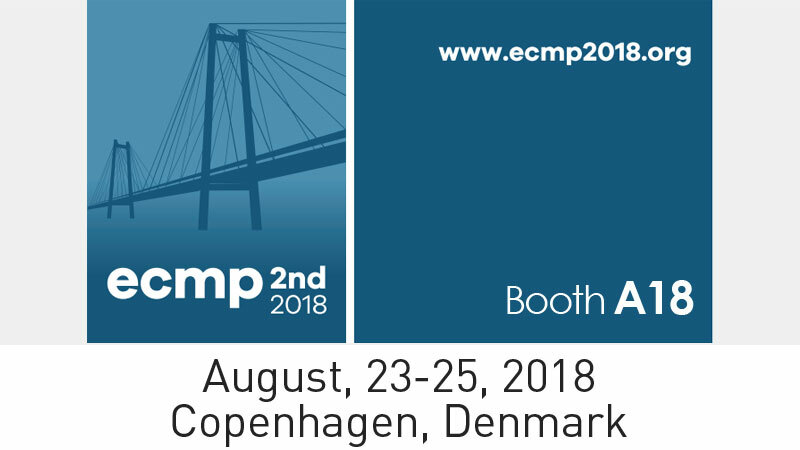 H.C. Ørsteds Institute in Copenhagen, Denmark, is the location of ECMP, the European Congress of Medical Physics. It is scheduled for 23 -25 August 2018 and Comecer will be there at booth A18. Our team at the event is composed of Francesco Sergi and Daniele Bellofiore. Therabed: a metabolic radiotherapy management system that allows you to manage protected hospitalizations of patients undergoing metabolic radiotherapy. DoseFX: medical device software for internal dosimetry (Class I) that calculates internal organ and tumor doses during clinical radiopharmaceutical administrations.